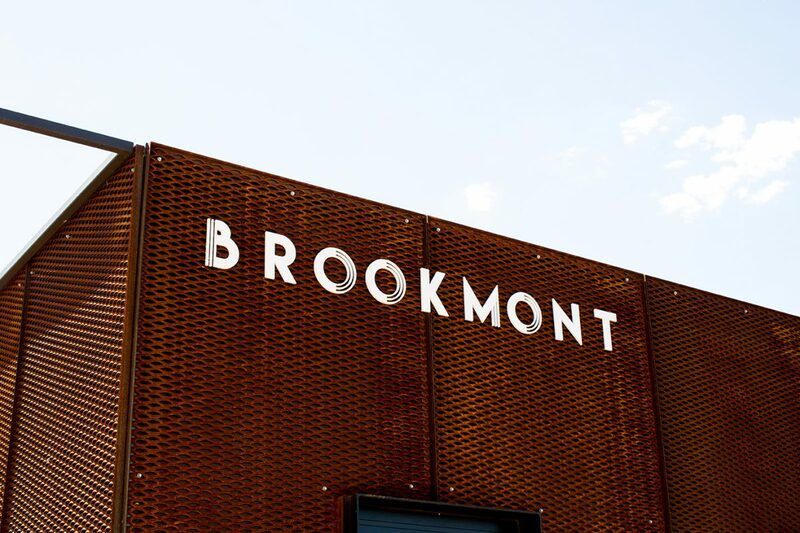 Brookmont has been designed by Australia’s leading urban designers and landscape architects. 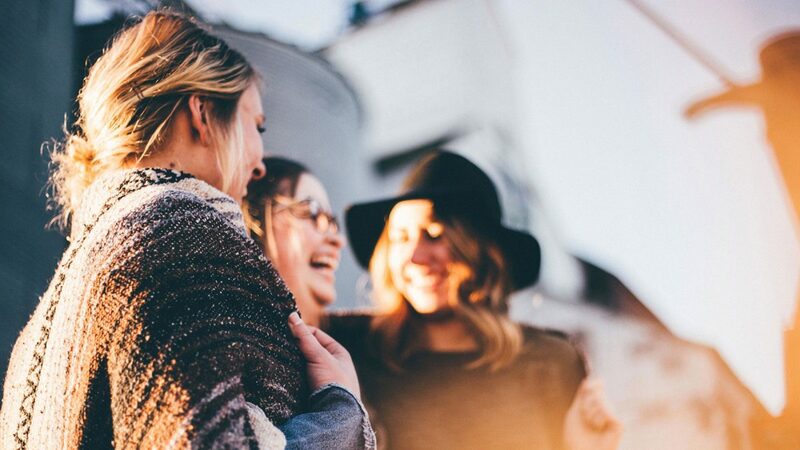 Brookmont offers a range of allotments sizes and price points to suit a different housing and lifestyle requirements. 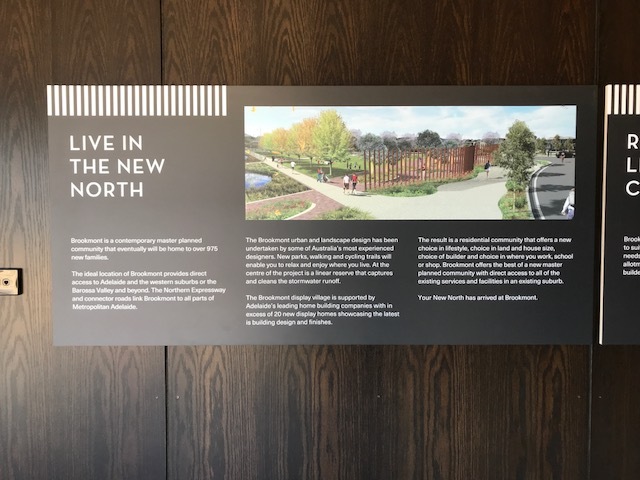 A lot of thought has been put in behind the name of Brookmont, intending to closely reflect the new community that is being built. Brookmont is excited to announce the Stage 4 Samphire Release, with 20 new lots becoming available in the New North. The Sales Gallery is open to the public and this provide valuable sale and general information on the project.